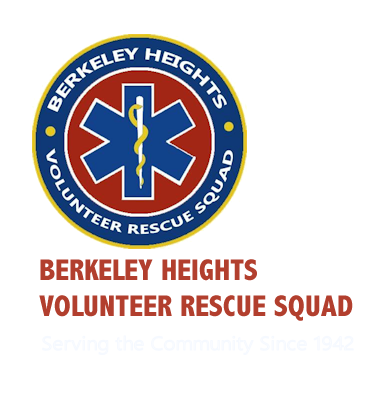 Every year, the Cadets of the BHVRS hold a fundraiser for a cause that they are passionate about. 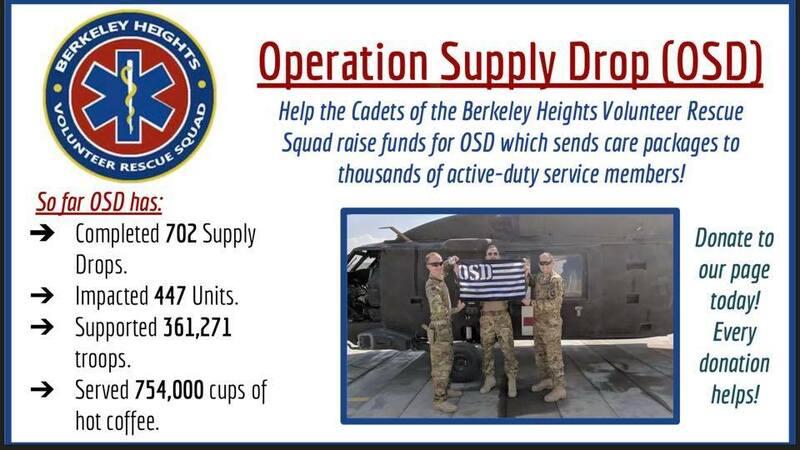 This year, they have decided to raise money for Operation Supply Drop, an organization dedicated to cultivating a strong community of relevant and reliable support to our nation’s service members. By making generous donations to our Operation Supply Drop team, you will help Operation Supply Drop build and reinforce veteran support through “supply drops.” These supply drops impact over 450 units and support over 350,000 troops. “Supply drops” are not just common care packages. They are crucial in that they “Make Fun Where There is None”, hosting and supporting morale events (homecomings, Christmas parties, family days, etc), providing coffee, and other entertainment (video games). Please consider making a donation to our team because all donations are going toward making an impact for our service members. Thank you! Copyright © 2019 BHVRS .All rights reserved.